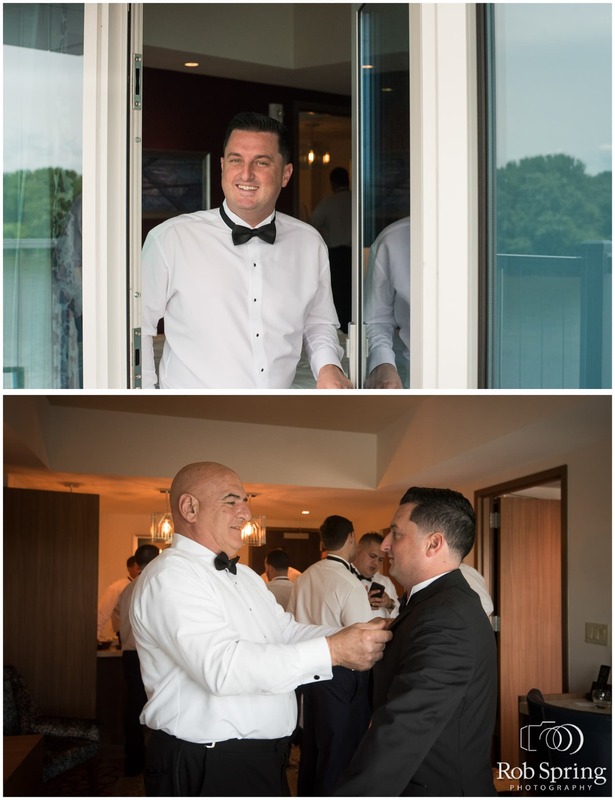 Here it is – the very first Rivers Casino Wedding in Schenectady, NY! And IT WAS EPIC!! Corina & Tonio are the absolute sweetest people I’ve met – so thoughtful of each other and everyone they know – they deserved this amazing day more than anyone. They also looked fantastic (which is helpful to the photographer). So much to see here – the amazing florals from On (Surroundings Floral) and that dress (from Lily)! And the food… I’ve never in my life seen such an incredible display during cocktail hour – and the desserts!! WOW! Enough out of me – scroll down and see this amazing wedding!! Congratulations Corina & Tonio!! Cheers to a lifetime of happiness!